Can the HP LaserJet M401d be used for colour printing? Where can I download the user / instruction guide for this product? We've bought the LaserJet 400 M401d printer and need to replace the toner. Kindly let me know the cost? 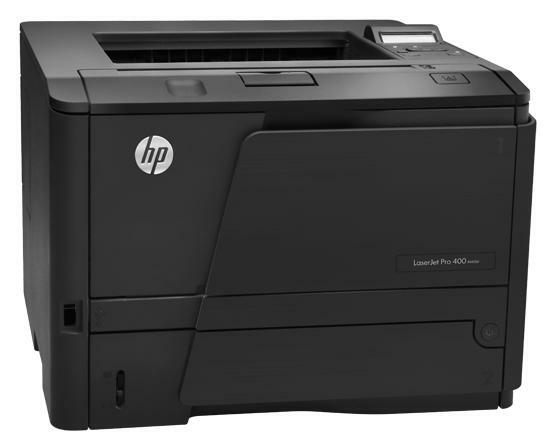 There are several cartridge options for the HP LaserJet Pro 400 M401d printer. We stock genuine HP 80A and HP 80X toner cartridges with different capacities of toner at different prices. We also stock compatible HP 80A and HP 80X cartridges for the LaserJet Pro 400 M401d which are a cheaper alternative made from recycled materials. Any of the cartridges or packs listed on this page are compatible with the LaserJet Pro M401d printer and the current price of each item is listed beside the products on the right-hand side of the page above the "Add to basket" icon.